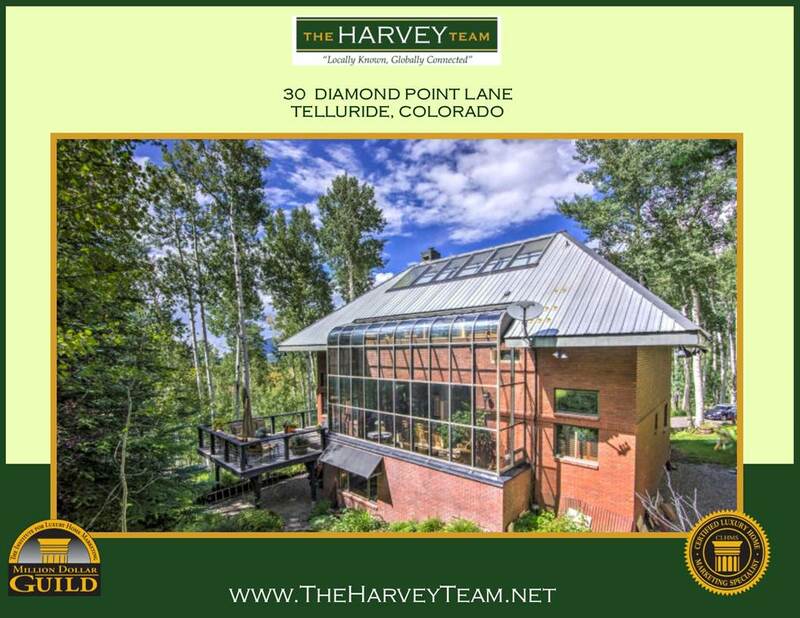 This is a great time to pick up an extraordinary property here in the Telluride region. 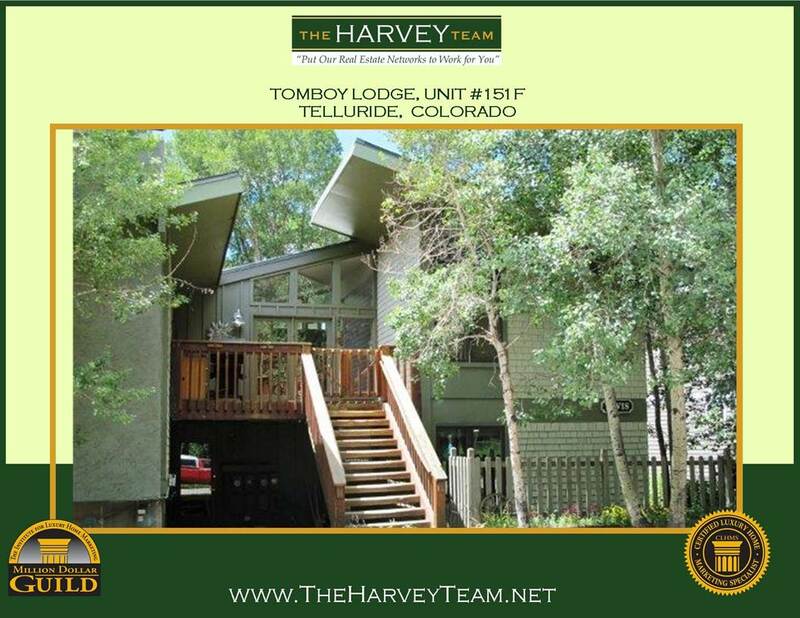 May we send you our selection and suggested price for our Best Buy of the Week in the Telluride area? CLICK HERE to get your name on the list today and be the first to view our latest Best Buy pick. Originally listed for $1,295,000. 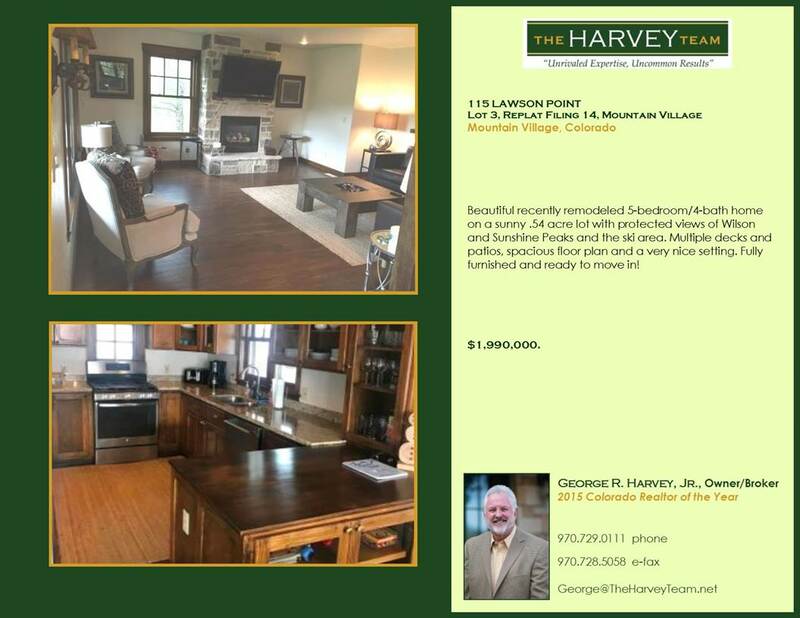 NOW LISTED for $1,195,000. My suggested offer price today is:$1,100,000. 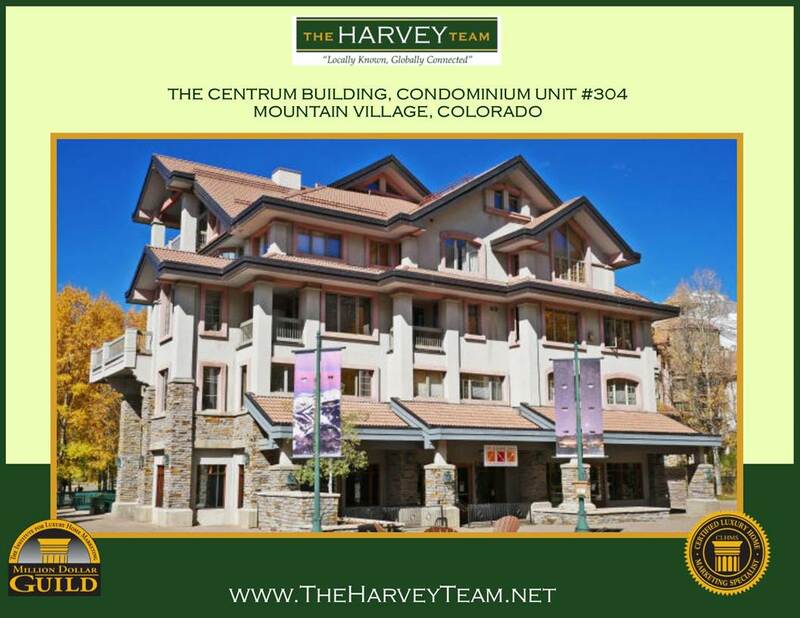 THE NEXT LOWEST PRICED 4-BEDROOM CONDO LISTED IS $2,925,000. My suggested offer price today is:$1,200,000. This link is valid until 4/27/2019. Originally listed for $1,595,000. 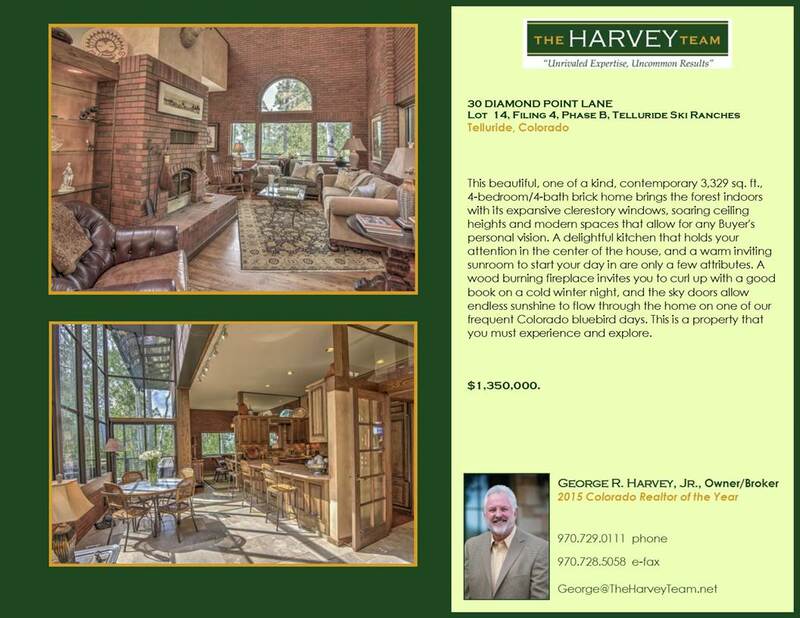 NOW LISTED for $1,350,000. This link is valid until 4/21/2019. 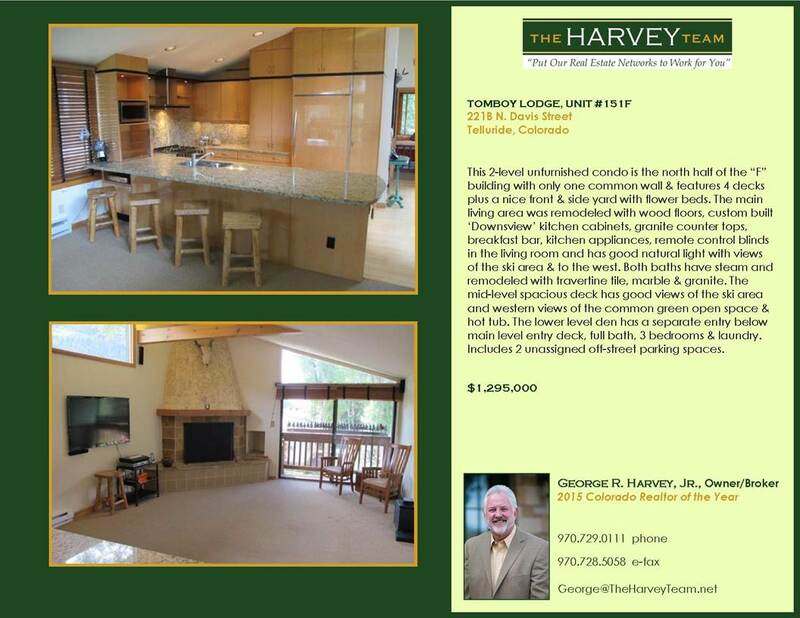 Originally listed for $2,290,000. 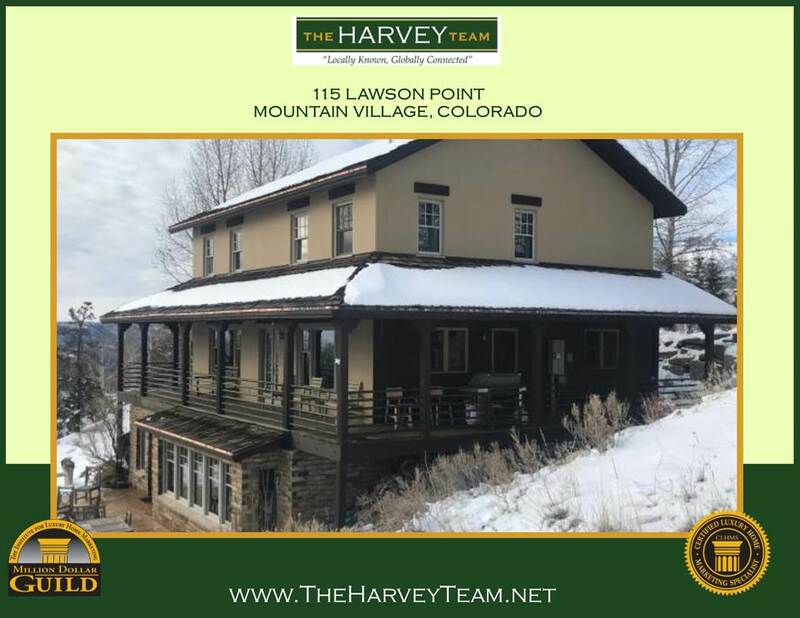 NOW LISTED for $1,990,000. My suggested offer price today is:$1,700,000. This link is valid until 4/12/2019.